IMO has been officially advised by the Democratic People?s Republic of Korea (DPRK) of its intention to proceed with the launch of an experimental communications satellite. 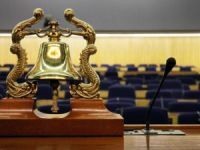 IMO has been officially advised by the Democratic People"s Republic of Korea (DPRK) of its intention to proceed with the launch of an experimental communications satellite. 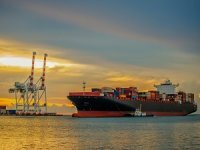 The International Maritime Organization (IMO) has been officially advised by the Democratic People"s Republic of Korea (DPRK) of its intention to proceed with the launch of an experimental communications satellite. 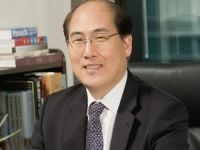 In a letter sent to IMO on 11 March 2009, the Maritime Administration of the DPRK said that the launch would take place between 4 and 8 April 2009, between the hours of 0200 and 0700 (UTC). 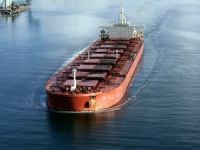 The letter also identified the coordinates of two potential ?dangerous areas?, in the Sea of Japan and the Northern Pacific Ocean, which ships should avoid during those times. The submission of such information to the Organization follows IMO Assembly resolution A.706(17) and related Maritime Safety Committee circulars, in which Governments are asked to provide intelligence on a wide variety of situations, including space missions, that might pose a hazard to navigation, for promulgation over the World Wide Navigational Warning System (WWNWS). 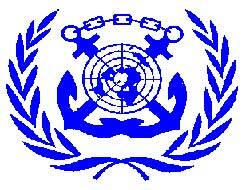 The WWNWS was established by IMO, with the International Hydrographic Organization, in 1991. It enables important navigational information to be broadcast to ships through a series of so-called NAVAREAs, each of which has a country designated as coordinator. 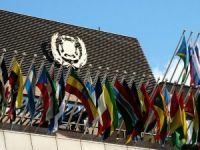 In the interests of the safety of navigation in the regions that may potentially be affected by the planned launch, IMO has relayed the information received from the DPRK to all its Member States and the designated coordinator for the NAVAREA in question. This has been done via a Safety of Navigation circular (SN.1/Circ.278 of 12 March 2009) so that all ships that may be sailing through those regions are fully aware of the planned launch, its expected time period and the coordinates of the ?dangerous areas?. 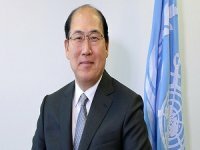 In his response to the letter from the DPRK authorities, IMO Secretary-General Efthimios E. Mitropoulos requested that, in the context of the planned launch, due attention is paid to relevant decisions and guidance issued by IMO on operations that may endanger the safety of navigation, and that the Organization be kept informed of developments.